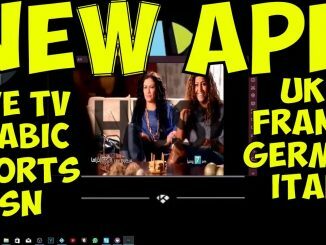 for KODI builds to solve simple KODI fix. 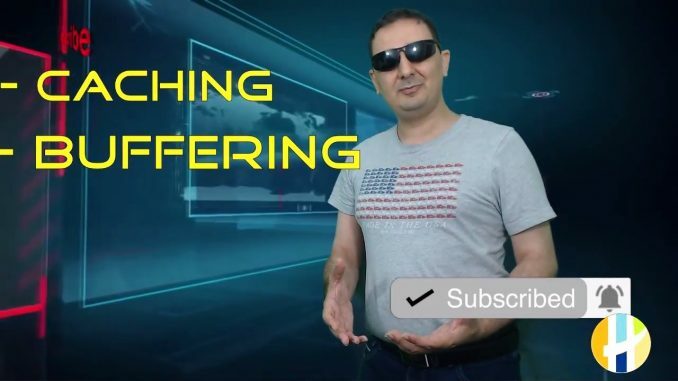 Watch this video to fix to buffer and caching for KODI for Movies and TV Shows. 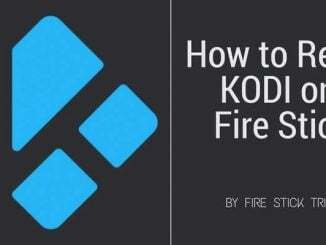 The steps will also work for KODI live streaming as well. I am doing some kodi addon programming … I noticed that kodi caches the mp4 url perfectly but it does not cache the m3u8 url … is there any way or addon that can fix or bypass this issue in Kodi 17.6 ?! !